Have a website and looking for ways to increase traffic on it? So let’s jump into the strategies you can use to increase not just traffic but take your affiliate business to the next level! Simply lunching a site with reviews of products is not enough. You need engaging content. The most successful affiliate companies have this in common. The information on your site needs to be what the targeted audience is looking for. Your product reviews need to be well-researched. The most successful online marketplaces narrow down products, buy them and then review them. They don’t just tell customers why they should buy these. Many affiliates forget this. It is important to promote companies that are paying you but to do that successfully, you need to win your followers’ trust. This means, you can’t just list why they need to buy that product but list the pros and cons in an honest and objective way. This established credibility and builds trust. If they feel you can help them make a good decision, only then will they take your word for a product. Traffic sources need to be diverse for you to have a vast following. This means that if your search traffic is not unique, you may be penalized by search engine updates. Hiring a good SEO company means you don’t have to deal with all this as you are no longer exposed to the changes in search rankings and algorithms. It is important that you choose evergreen niches. This can include hobbies, romance, wealth and health. Although there is plenty of competition in these but it’s easy to update your products with the right research. The most important factor here is that evergreen niches provide a steady amount of income over time. We at LeadDyno are happy to help affiliates build successful and profitable sites. 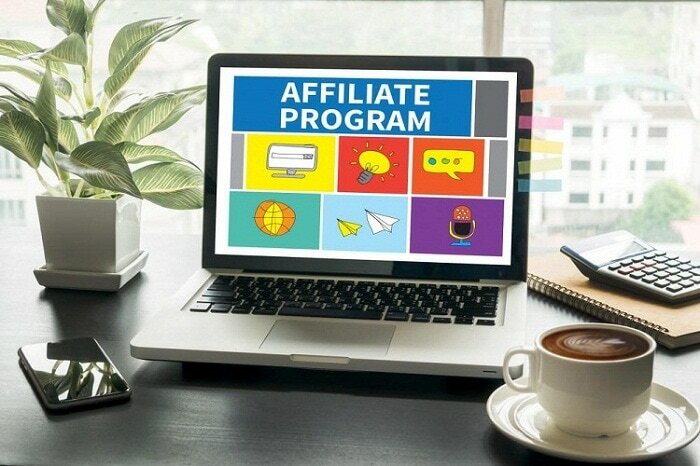 Explore our blog to address common problems associated with affiliate marketing. You can also subscribe to our free 14-day trial of an effective software to promote your affiliate program! If you need help or have questions, feel free to get in touch!